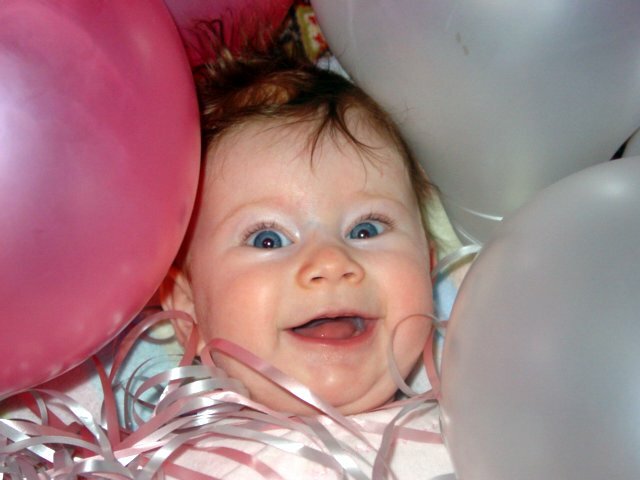 Here are some fun things to do with and make out of balloons. 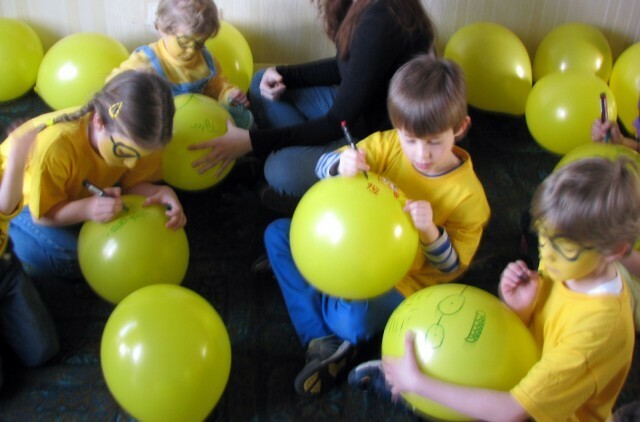 To decorate for a minion party, float yellow, latex, helium-filled balloons around your house. Using a permanent-ink marker, draw black goggles and blue overalls on each one, again resembling the minions. Draw a Minion face on a balloon using a marker pen. Children can take these home afterwards. Play the name game. Stand in a circle. Throw a balloon in the air and call someone’s name. That person must catch the balloon before it touches the ground. If the person manages he/she then tosses the balloon up and calls the next name. Divide into teams. Each team stands in a small circle. See which team can keep a balloon aloft the longest using only breath. Try balancing a balloon on the end of your finger. Have a competition to see who can do it for the longest. The balloon must not be held, only balanced, and it must not be tapped. The finger must be in direct contact with the balloon at all times. Good for focus, concentration and physical movement. Balloon artists make items out of balloons. Either learn to make the animals and other objects yourself or hire a balloon artist. Play Balloon tennis using paper plates as bats and a balloon as the ball. Use them as mini cake decorations. 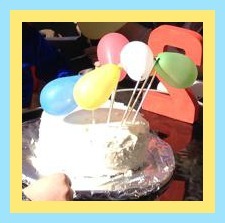 Blow up water balloon (they are smallest) with air and attach them to your child’s cake. Fill them with rice, beans, sand or flour to be added into sensory bin. Hide small treasures inside, kids pop each balloon as they find it to release the treasure. Fill area with balloons, in teams kids race and sit on one, when it pops they run back and next player goes…team that pops the most in the allocated time wins. Use small water balloons filled with air or water as stamps by dipping them in paint and splodging them onto paper. Freeze small toys -like dinosaurs-in water balloons. Cut away balloons and allow your mini archeologists to chip away the ice, or drop them in the bath and watch them melt. Put glow sticks in your balloons for night time fun. Hang them in trees as decorations or float them in ponds or swimming pools. Or even just let your children play with them. 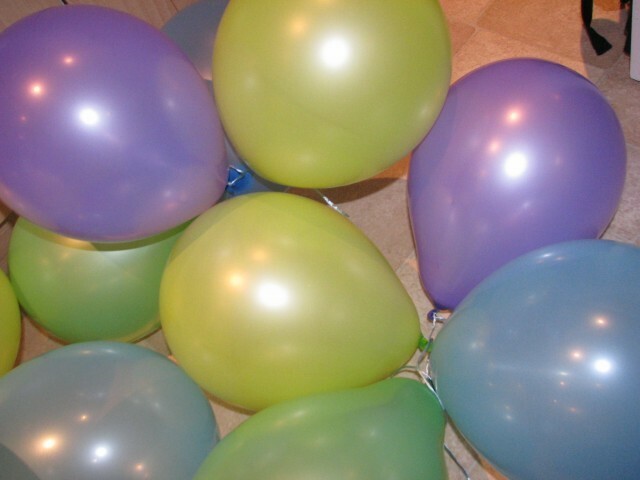 Place a note in each balloon and during the party, each player gets to pop one…they get or do whatever the note says. Make a wall of balloons, throw darts at them to pop them. Play balloon tennis using balloons and pool noodles as the racquets. Use balloons that are not blown up..(a good thing for those that are faulty and can’t be blown up) to create a balloon wreath. Tie or stick them to a circular frame. This makes a cute party wreath for your front door. 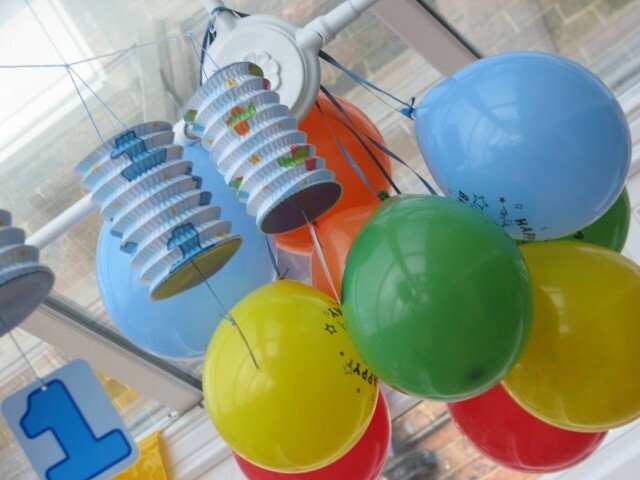 Make mini drums with cans and small balloons. Use a clean empty can and pull the balloon over the opening. When the balloon is fully stretched over the opening, it will make a simple drum. 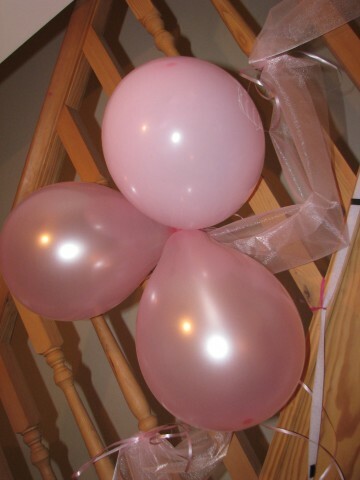 Make a balloon arch as an entrance or behind the party table. 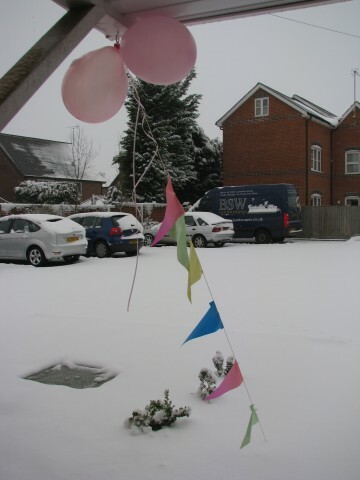 Attach blown up balloons to match your colour scheme and attach them to the arch frame. 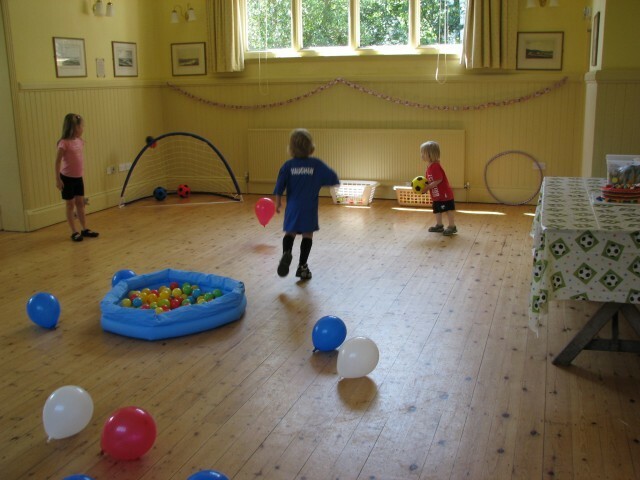 Blow up a few balloons and use them instead of balls for an indoor game of football/soccer. Advent or Ramadan countdown.blow up the required number of days. Pop one each day until the countdown is over. 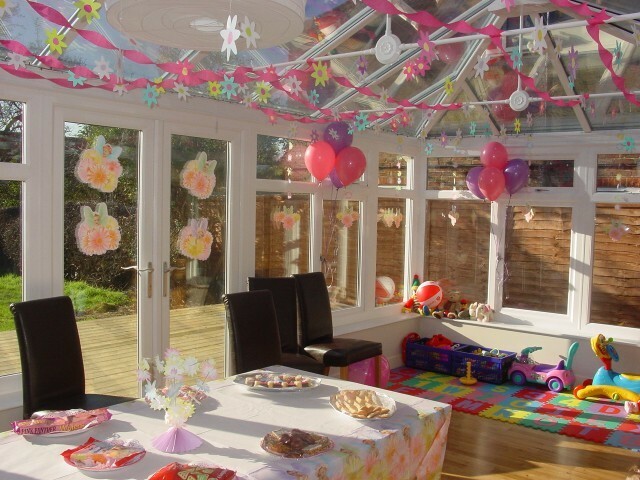 Fill the floor of a birthday boy/girl so when they wake they get a fun birthday surprise.